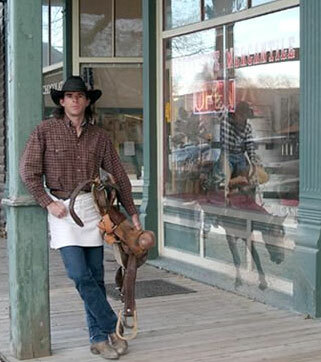 In June of 2004, my mother suggested that I make a bunch of truffles and brownies to sell during the Cody Stampede as a way to raise money for a new bronc saddle. I said Absolutely Not! My mom finally talked me into getting a booth at Art in the Park, and that was that. To create decadent and unique chocolates and desserts in an environmental and ethical manner. Meeteetse Chocolatier is working hard to become a zero waste business. We aggressively recycle all glass, aluminum, plastic and cardboard. We also use an expanding variety of organic ingredients. And many, many other groups, events, scholarship funds, etc.